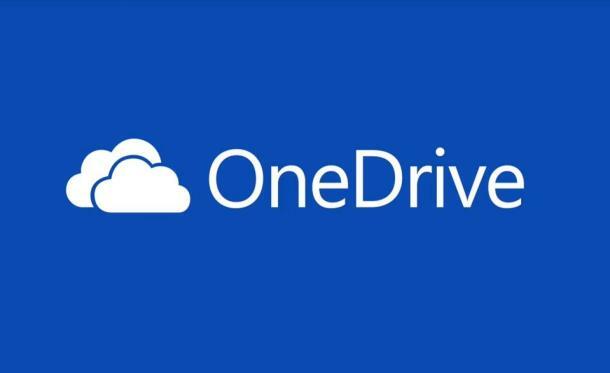 OneDrive (previously known as SkyDrive) is one of the most popular cloud services globally and its integration with Windows Phone has surely helped a lot to both the platform and the application too. The OneDrive has just got itself a really major update for Windows Phone after getting a minor update a few weeks ago. The update brings along with it a feature that majority of its users would have eagerly awaited and will help it gain more users. The update has brought with it the functionality to open files from OneDrive in other applications installed on your device. The ability to do so is going to bring a better integration throughout the device. Suppose you want to edit a picture from OneDrive in a picture editor installed on your phone (not the one that comes pre-loaded), you can simply go to the app and fetch the picture from OneDrive. This functionality wasn’t available either. And this is just one of the many functionalities that are brought along with the integration. A few minor bugs have been fixed too alongside overall performance improvements coming in to play as well. The updated version is 4.1.3.0. Do drop in to let us know if you’ve updated it and how are things going on for you after the update.